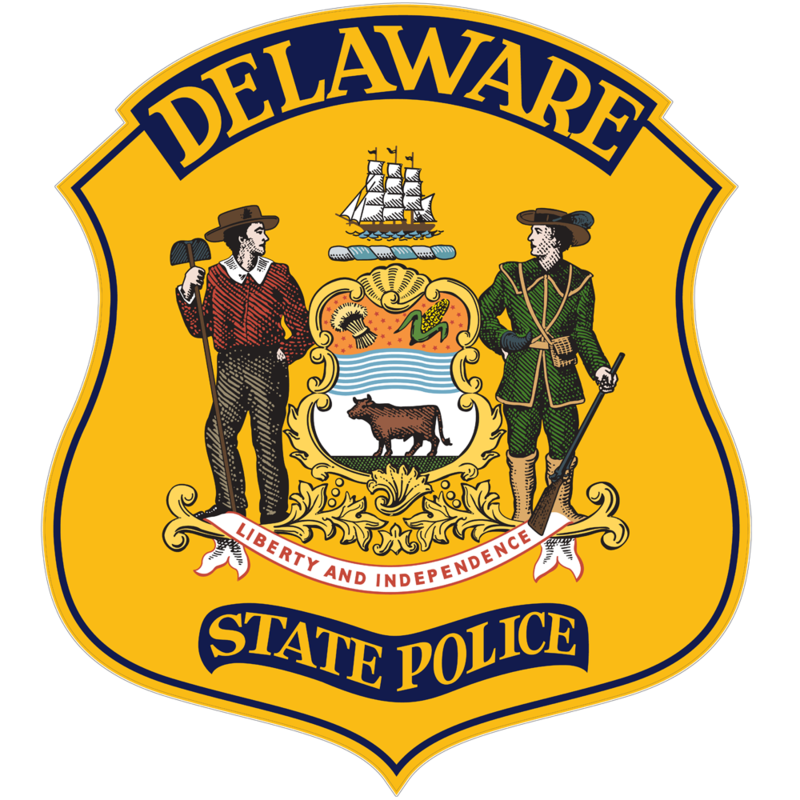 Portsville- The Delaware State Police Homicide Unit have identified two suspects in connection with the death of a 19-year-old Laurel man, in which one suspect is in custody and another remains at large. 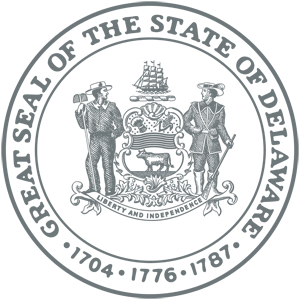 The investigation began at approximately 9:22 a.m., Wednesday, September 26, 2018, when troopers responded to the area of Portsville Road and Dogwood Lane, west of Laurel for a report of a male subject that was found lying on the shoreline. Sussex County Paramedics responded to the scene and pronounced the victim deceased at the scene from an apparent gunshot wound. 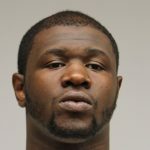 Through investigative measures, Detectives were able to identify two suspects, 26-year-old Jerry Reed of Georgetown and 21-year-old Traevon Dixon of Laurel. 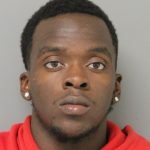 Dixon was initially taken into custody and charged with Possession of a Firearm by a Person Prohibited on Thursday, September 27, 2018. He was arraigned before the Justice of the Peace Court 3 and committed to the Sussex Correctional Institution on $10,000.00 secured bond. Additional charges for Murder First Degree and Possession of a Firearm During the Commission of a Felony have been obtained. Dixon is scheduled tomorrow for an arraignment on these charges and he currently remains in custody at the Sussex Correctional Institution. Troopers have been unable to locate Jerry Reed who currently has active warrants for Murder First Degree, Possession of a Firearm During the Commission of a Felony and Possession of a Firearm by a Person Prohibited.